Stylish and comfortable for all your garden work. Patented MICROFINISH® technology promises better control when using a variety of garden tools. Ergonomic design fits your hands offering great dexterity and superior flexibility. Open back design gives you comfort and breathability, making your hands comfortable and dry when working outdoors. 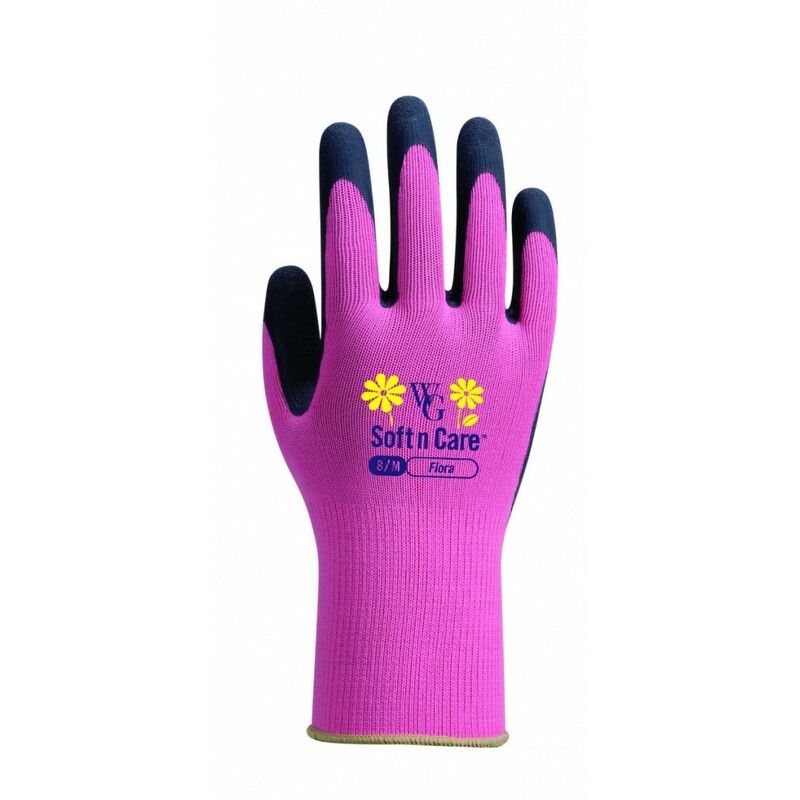 13-gauge seamless knit lining fits your hands perfectly for sensitive and detailed garden tasks. Soft latex offers superior dexterity, flexibility, and comfort.